By Joseph Shade. Published by Thomson West. 2010. 3rd edition. By Anthony Mancuso; Bethany Laurence. 2016. 7th ed. This guide walks business owners through drafting legal documents that act as a sort of "pre-marital agreement" for your business. These agreements will help to clarify the circumstances when someone must sell, what price will be paid, and other topics. By Willaim Klein. Published by Foundation Press. 2010. 11th edition. By Richard Freer. Published by Thomson West. 2013. 1st edition. By James Cox. Published by Thomson West. 2011. 3rd edition. By Denis Clifford. Published by Nolo Press. 2017. 10th edition. Form a Partnership covers the legal and practical issues involved in forming a business partnership. By Anthony Mancuso. Published by Nolo Press. 2017. 9th edition. A comprehensive survey of everything you need to know about corporate laws and regulations in your state regarding incorporation. By William A. Gregory. Published by Thomson West. 2001. 3rd edition. 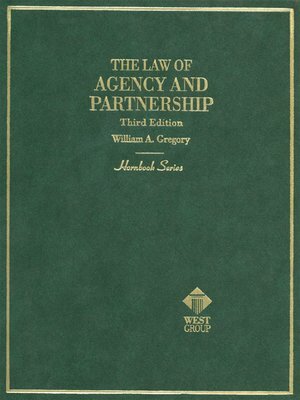 This Hornbook gives an overview of the legal issues involved in agency law. 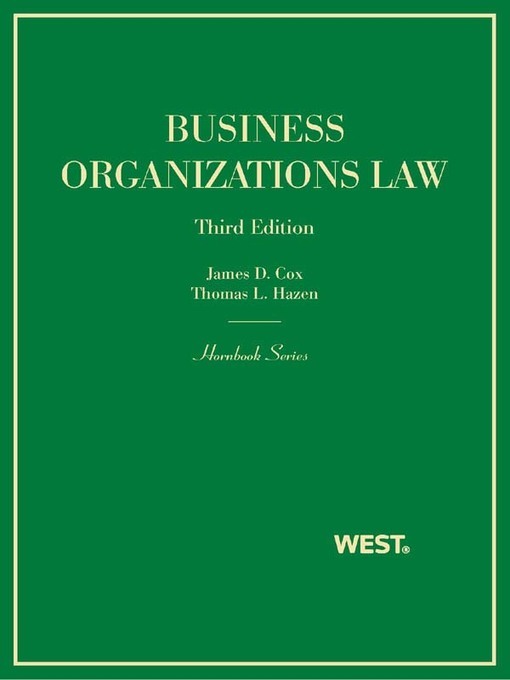 It is a popular course text and serves as a good refresher for those who haven't been practicing in the area. By Anthony Mancuso. Published by Nolo Press. 2018. 8th edition. 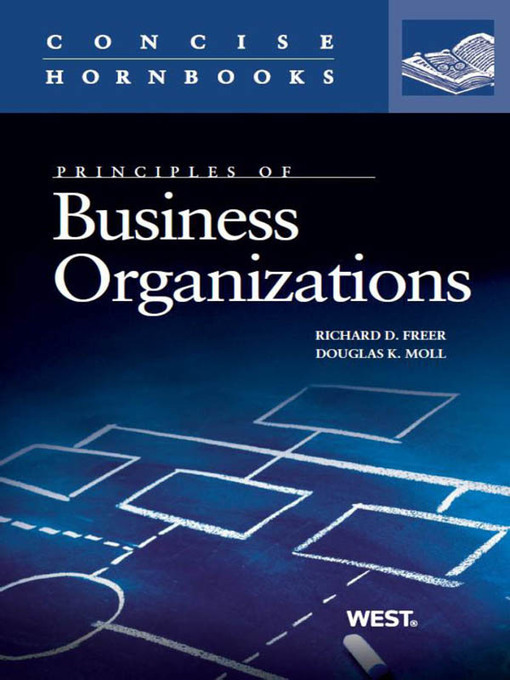 This title covers the basics of business entities, how each business entity protects you from personal liability, profits, losses and tax treatment, converting from one type of business entity to another, and what to do if you conduct business out of state. By David Steingold. Published by Nolo Press. 2016. 1st ed,. 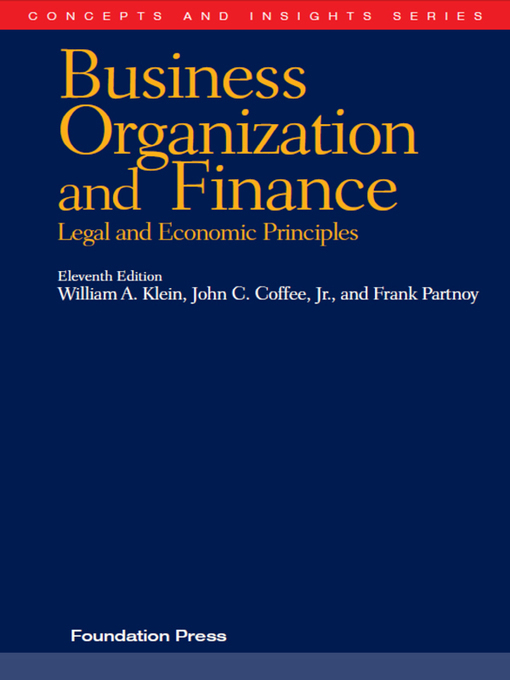 This title provides everything you need to know about starting and operating a Single Member LLC. By Anthony Mancuso. Published by Nolo Press. 2019. 10th ed.